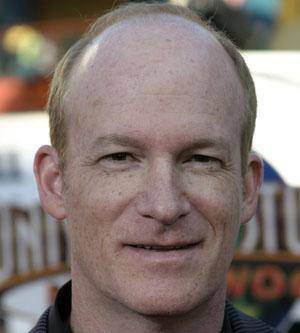 Screenwriter, director and producer, who is best known for co-writing the Disney Channel film, Life Size, which starred Lindsay Lohan and Tyra Banks. He graduated from New York University. He once worked as an assistant on acclaimed director Brian DePalma's film, Home Movies. His father was a dermatologist in Beverly Hills. Actress, Lindsay Lohan, appeared in his film, Life Size, for the Disney Channel.